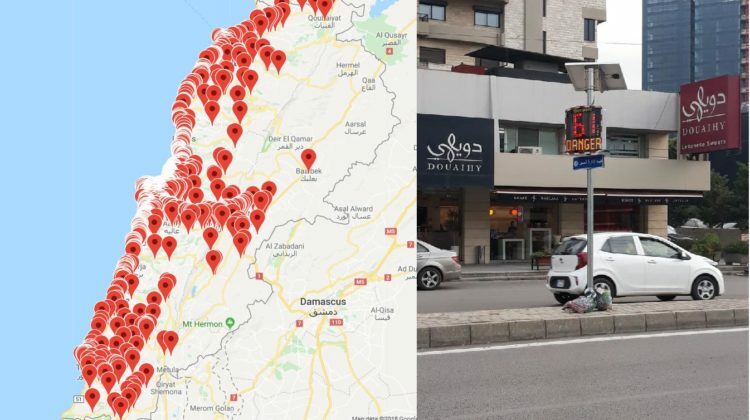 Lebanon’s Traffic Management center posted this morning a picture showing a digital speed meter installed on a road in Lebanon and informed motorists that several were installed across the country to promote road safety and alert drivers of their speeds. Not sure how effective this measure is, when cops aren’t abiding by the rules and fines are randomly given, but there’s no harm in doing it and hopefully some drivers will pay attention. PS: Something tells me someone is going to crash into that speed sign, given how badly located it is.